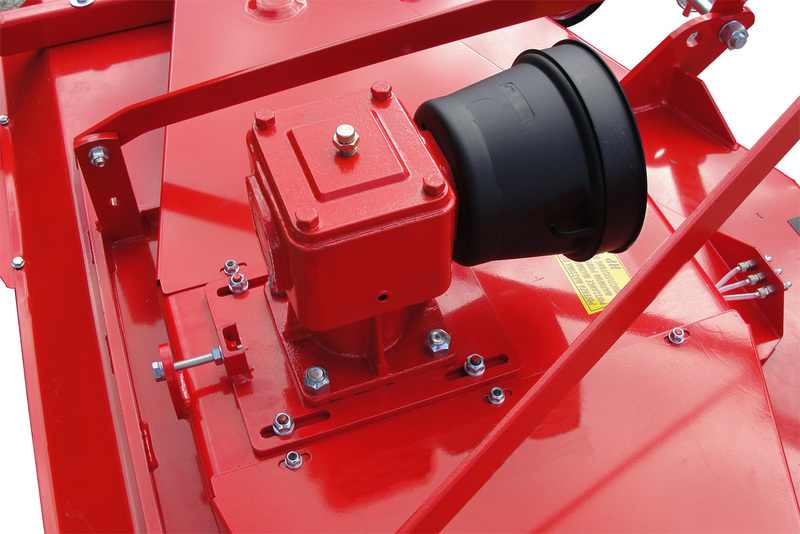 Unrivalled in its field, the rear discharge EA finishing mowers from professional groundcare machinery specialists, Agrint produces a professional high quality finish every time. 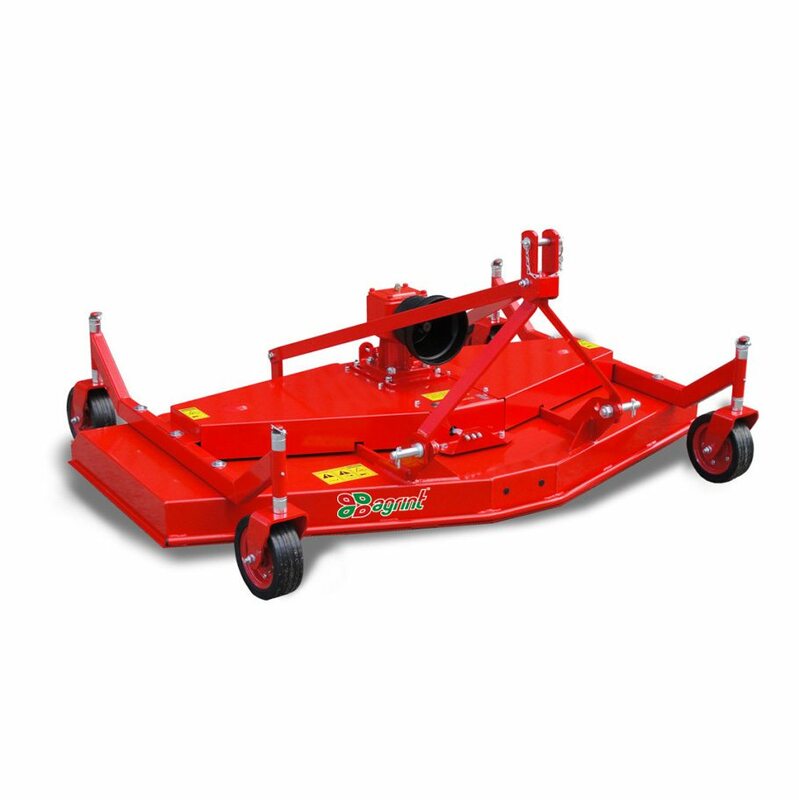 The lightweight construction of this EA Finishing Mower is specifically designed for use on a wide range of small compact tractors up to 55hp. 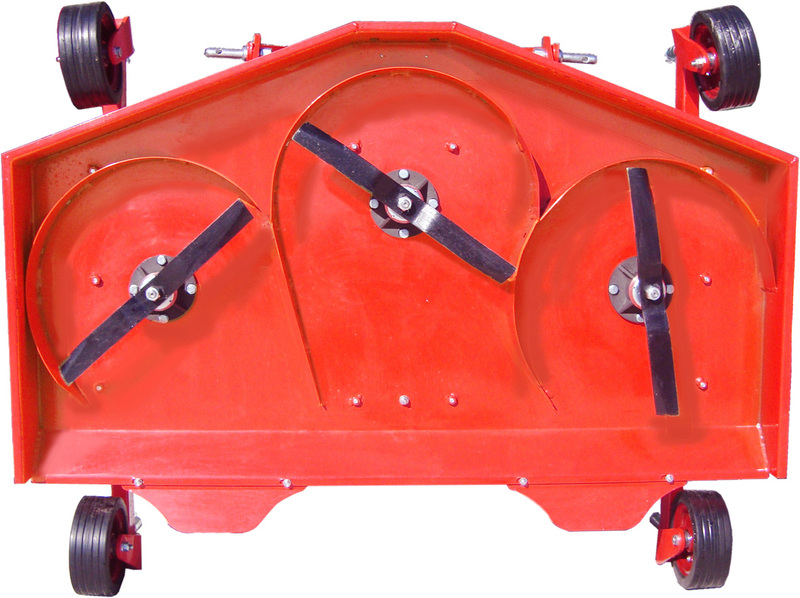 The perfect tractor implement for lawns, golf courses, sports fields and other large areas of grass.